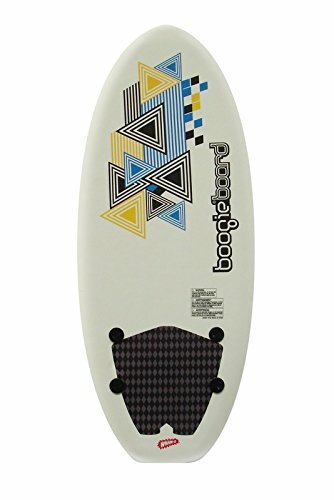 Wham-o boogie board surfboard. Two removable fins. Eva deck and bottom. Eva deck and bottom. Fusion core.